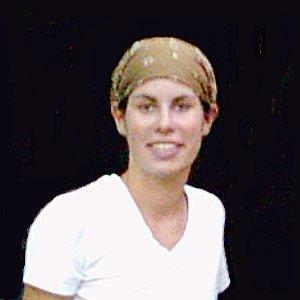 Sarah McCall is an American Peace Corps Volunteer who is proving to be a great help to the JCO. Her enthusiasm, and more importantly, her desire to do a job well, have resulted in her becoming a valuable asset for us. Her work on the St James assessment project has been instrumental in helping to obtain the needed data for the caves that have been visited in 2004. Sarah's main contributions to the JCO are her keen observational skills, her dedication, and her natural curiousity. Sarah is currently looking for an assignment in Jamaica that will prove more challenging than the one in which she is presently engaged. We strongly recommend that Jamaican Govt agencies or NGO's that are in need of a bright, commited, volunteer, contact Sarah. She can be reached via this website.